Drivers can experience a hassle-free visit while shopping for used trucks for sale in Wisconsin. When looking for Waukesha car dealers, make the short drive to Ewald’s Venus Ford. You are sure to enjoy a more relaxed time shopping for used trucks for sale in Wisconsin at Ewald’s Ford dealers near Waukesha. You will also find many deals and affordable specials when checking out used trucks for sale in Wisconsin at Ford dealers near Waukesha of Ewald’s Venus Ford. Ewald's near Waukesha car dealers is well known around Wisconsin for having drivers just like you in mind. When they select the inventory of used trucks for sale in Wisconsin, they don't just consider truck brands and options. 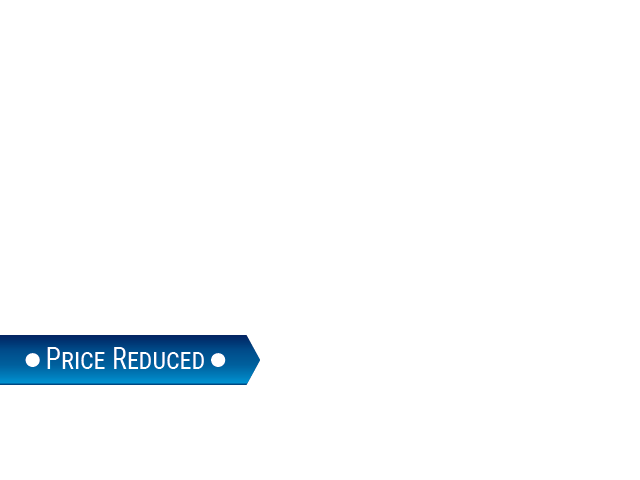 They also aim to offer a wide range of prices on our used trucks for sale in Wisconsin. Ewald’s near Waukesha car dealers is also known for our friendly and supportive customer service when searching for used trucks for sale in Wisconsin. Here with Ewald's Ford dealer near Waukesha, drivers from all around Wisconsin can try out many different used trucks for sale. That is sure to make shopping much more comfortable and faster in your search for used trucks for sale in Wisconsin. Our selection of used trucks for sale in Wisconsin at our Ford dealer near Waukesha offers many Ford trucks for sale to choose from. Including used lifted trucks for sale in Wisconsin. Ewald's Venus Ford near Waukesha car dealers doesn't only provide many used lifted for sale near you to try out and enjoy. We also offer many affordable deals too on our used lifted trucks for sale in Wisconsin. 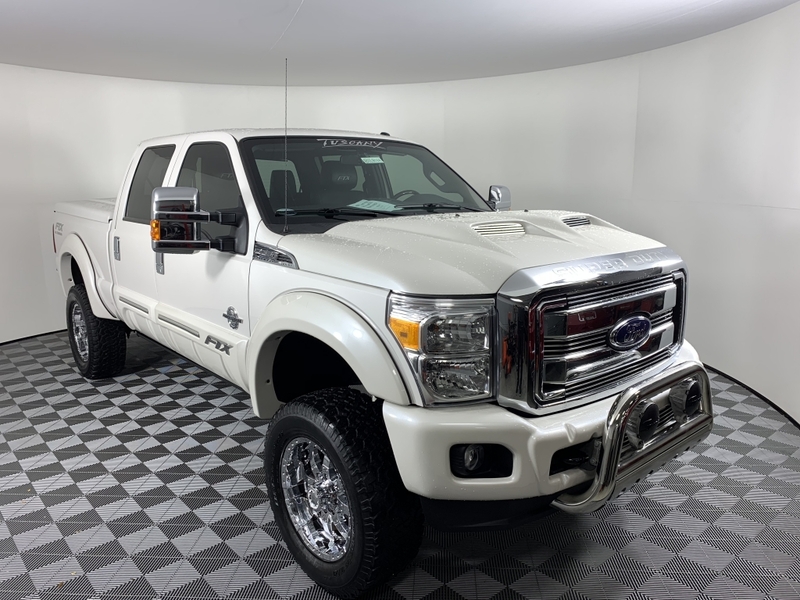 Find the lifted truck for sale in Wisconsin, like the Ford Super Duty F-250 within the budget you set for your next vehicle. What more reason do you need to stop by Ewald's Venus Ford near Waukesha car dealers in Wisconsin today? There is no better Ford dealer in Wisconsin to look for and buy used lifted trucks for sale than at Ewald’s Venus Ford. Like the used 2015 Ford Super Duty F-250 Lariat for sale at Ewald’s Ford dealer in the Waukesha area. This used lifted truck for sale in Wisconsin has the amenities you wish for in a used truck for sale. Like leather seats, a built-in navigation system, as well as heated and cooled seats. This lifted truck for sale also comes with many safety features for your driving pleasure as well. Such as Advancetrac with roll stability control, ABS and driveline traction control, dual stage airbags, rear parking sensors, and more. Whether it is this used Ford lifted truck for sale or another used lifted truck for sale in WI, we have your next used truck waiting here for you at Ewald’s Venus Ford. When it comes to used lifted trucks for sale in WI at Waukesha car dealers, make the drive to Ewald’s Venus Ford. You will find Ewald’s Venus Ford conveniently located at 2727 E Layton Ave. in Cudahy, WI 53110. Or call Ewald’s Venus Ford dealership in the Milwaukee area at (414) 236-7442 to schedule your test drive appointment today.